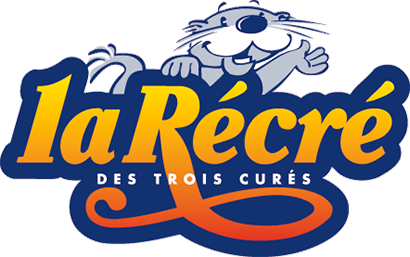 For your accommodation, think of camping La Récré 4 stars on the same site as the park! Further information : extra charge applied for certain attractions (go-karting for example). Special offers and reductions may not be combined with other offers. The Récré Pass is an individual pass valid for one year. Ask for your card at the Récré reception office. ∆ Further information : rates apply to groups comprising a minimum of 20 people, excluding Sunday and bank holidays. Price per person. Methods of payment accepted : cash, credit card, holiday vouchers.